Fill out the form to start your search for the perfect home. Nothin' Could be Finer . . . There is nothing more beautiful than the amazing contrast between the arid Arizona desert with the refreshing Colorado River. 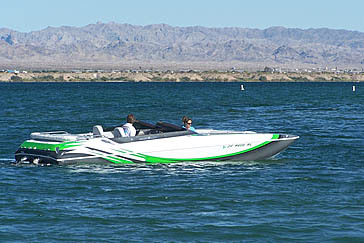 Lake Havasu, which is part of the Colorado River system, is a sparkling 45 mile recreation mecca. Warm summer days with refreshing cool water is ideal for all types of boating acitivities like water-skiing, wakeboarding, personal watercraft and sailboarding. 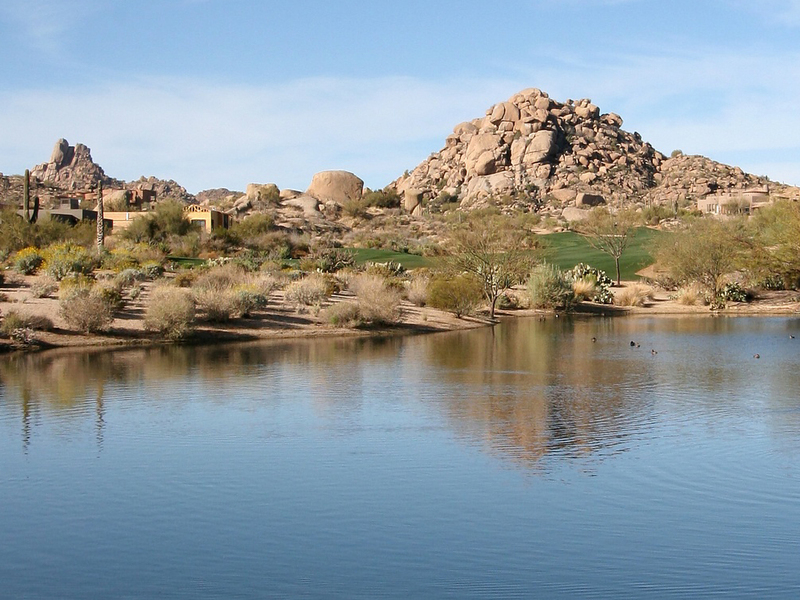 The area also offers many other recreational activities including several Lake Havasu area golf courses, exploring the rugged Sonora Desert, dining out in the many interesting restaurants, a premier community play house, two multi-plex movie theatres, an aquatic center, fishing, hiking, and of course, shopping. The boating season extends from late March until Thanksgiving. There are many sites with facilities along the lake for day or overnight camping, most of which are only accessible by boat. What a wonderful way to spend a summer weekend! Visit the channel along the city waterfront spanned by the word famous London Bridge which was built in London, England in 1825. The bridge was purchased by the original founder of Lake Havasu City in 1969 and moved here in 1969. Many people thought it was a bizarre idea but it put our community on the map. At the time, it was recognized by the Guinness Book of World Records as the largest antique. 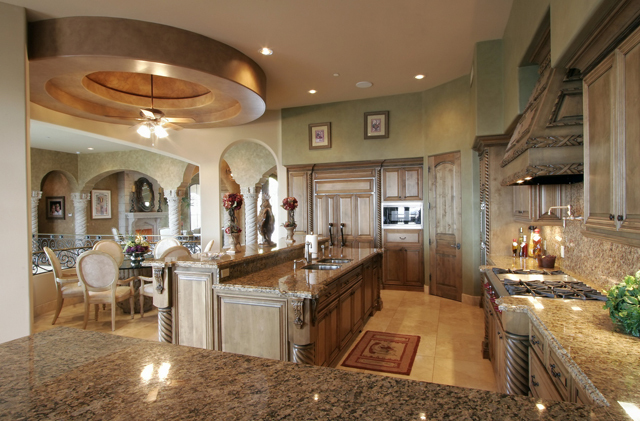 Some Lake Havasu Homes that might just knock your socks off. 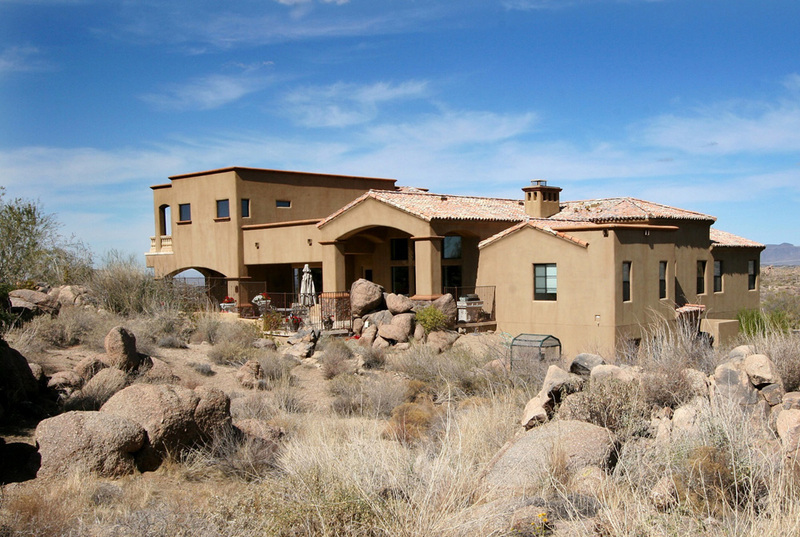 Search ALL listed properties in Lake Havasu Area. 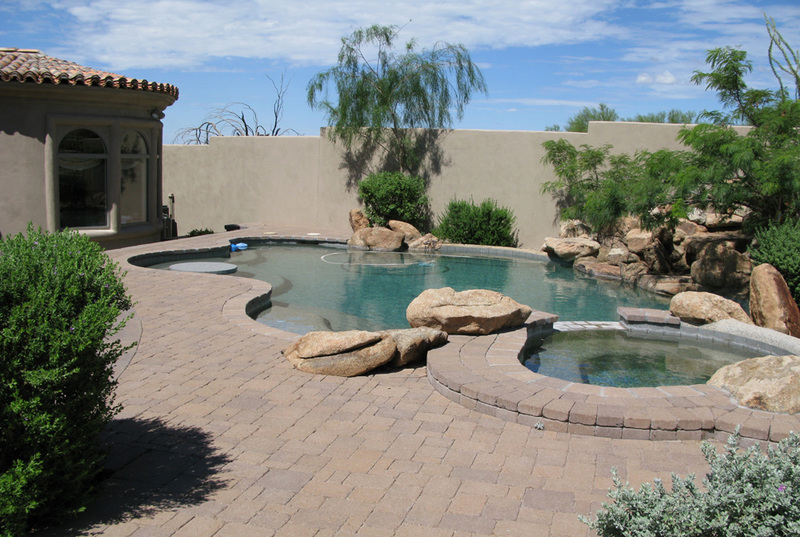 Search the entire Lake Havasu MLS then call or e-mail me to see any home. 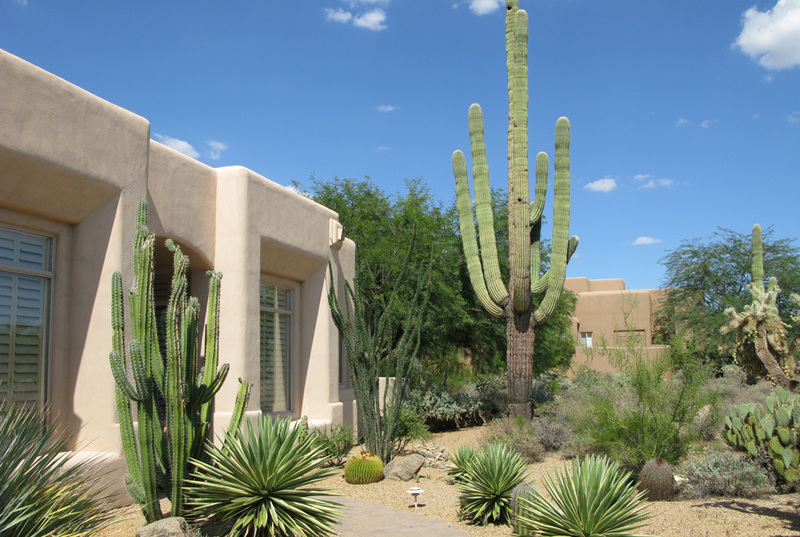 Lake Havasu City and Parker real estate home selling tips. For a FREE Coldwell Banker Home Selling Guide - Click Here!!! Looking for a vacation home that suits your boating lifestyle. Click Here. 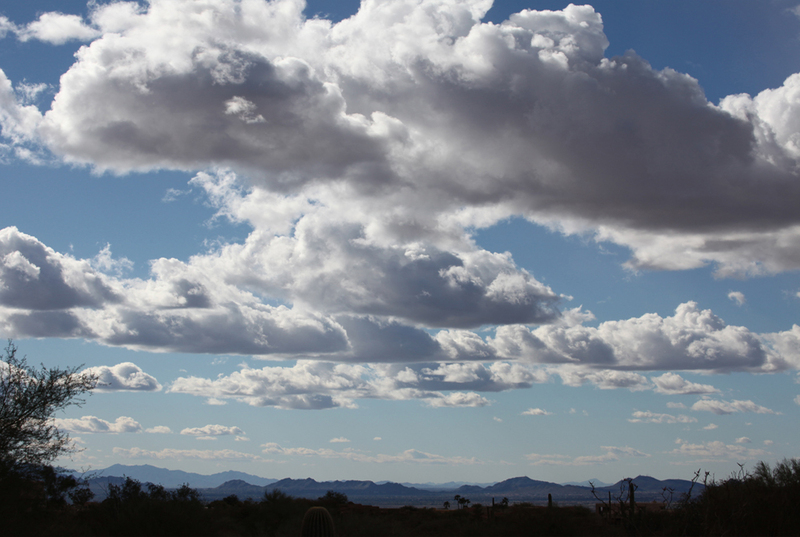 Click here for Free Lake Havasu or Parker Real Estate Information Packet.